A Hide-A-Bed also known as a “Sofa bed” or “Sleeper sofa”. This soft as a cloud,10” thick, 100% natural rubber mattress is an aching body’s dream come true. 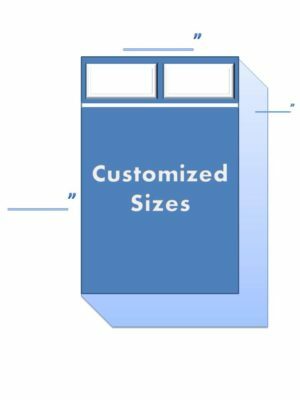 RV mattresses and custom sizes are available for your needs.